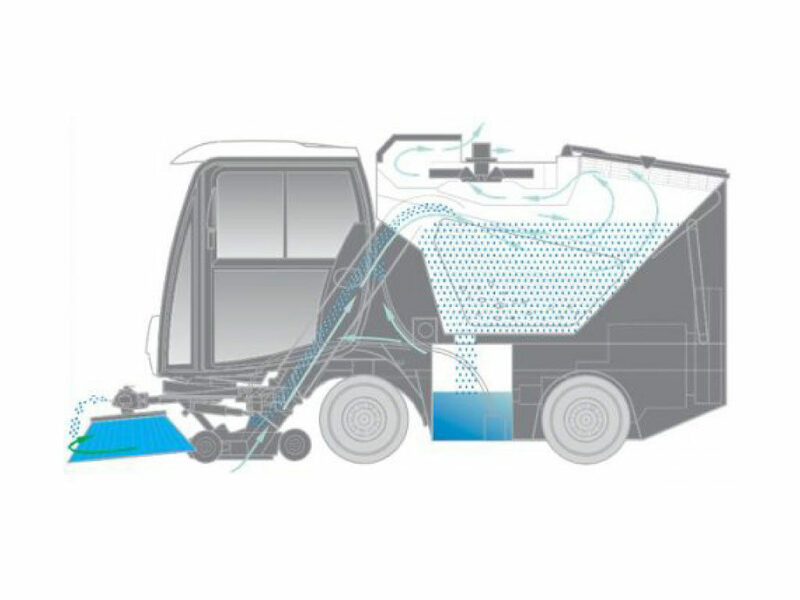 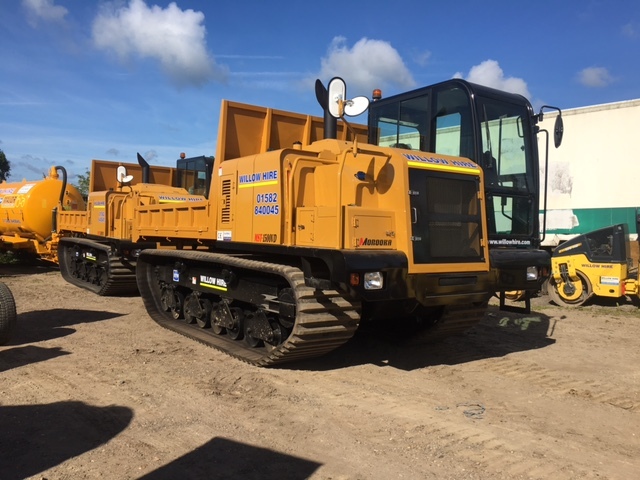 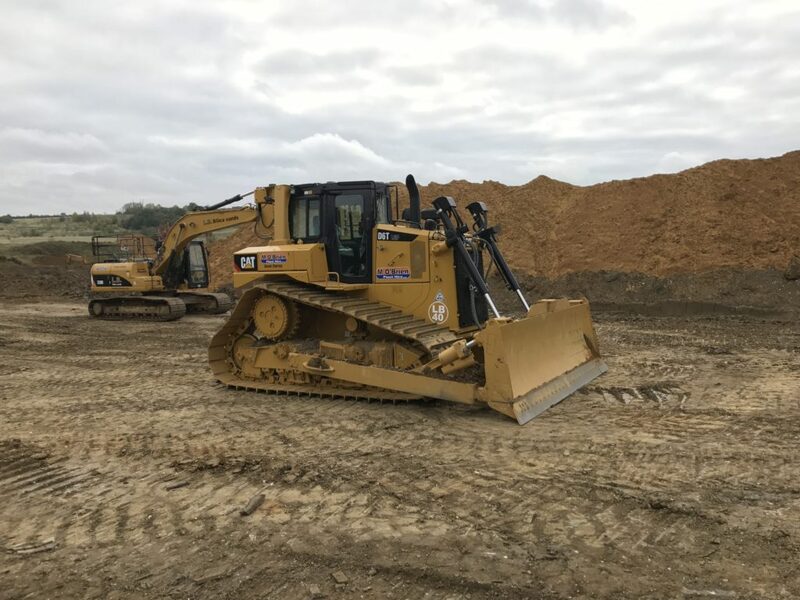 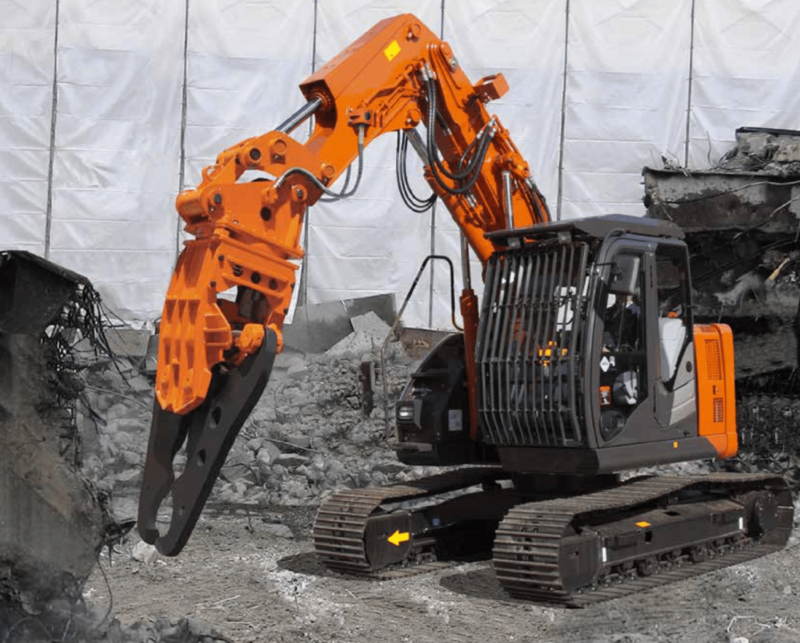 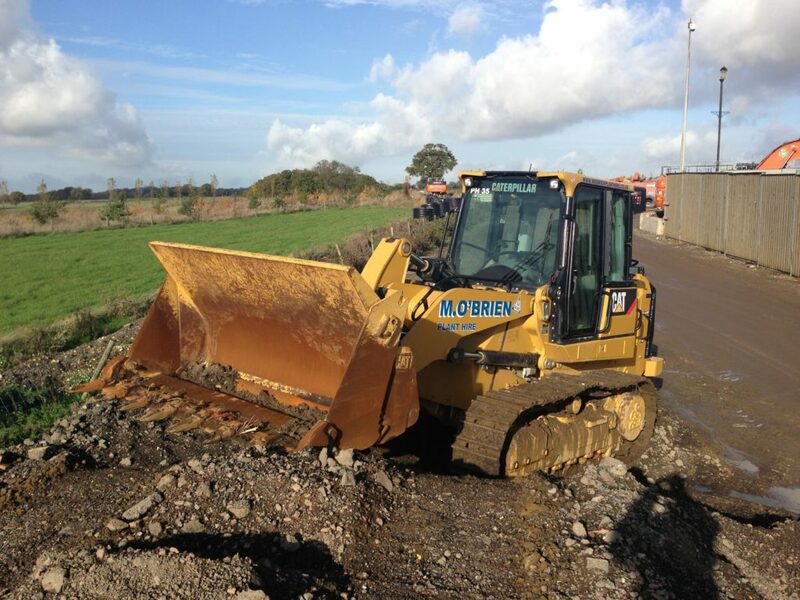 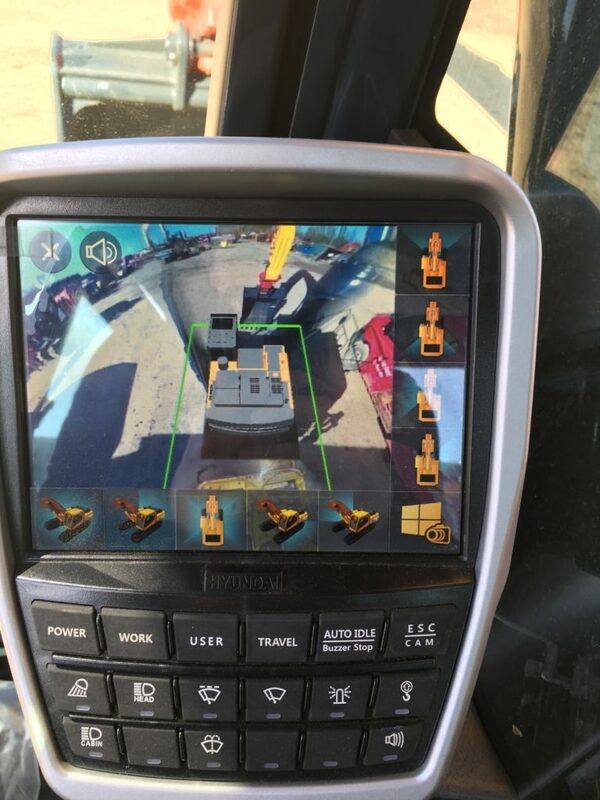 You can compare equipment by navigating to each piece of machinery and clicking the compare button shown next to it if you can't find what you are looking for below or you have some specific requirements you would like to discuss please contact us and we would be happy to help however we can! 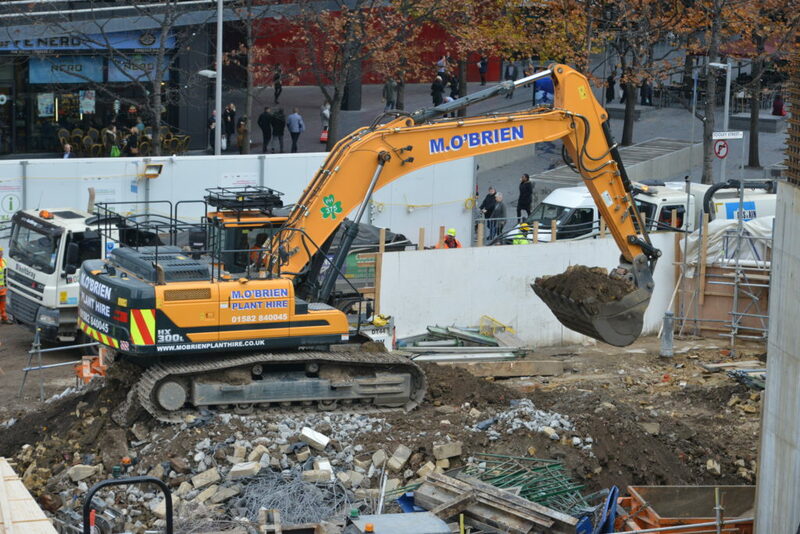 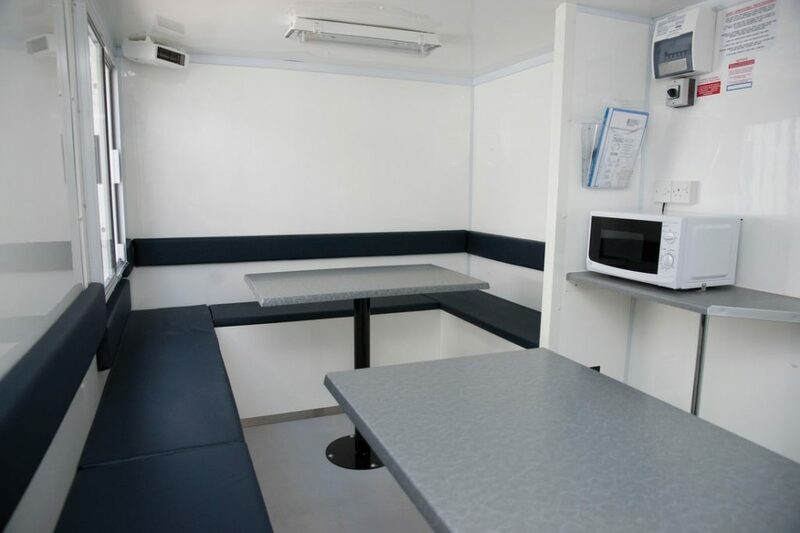 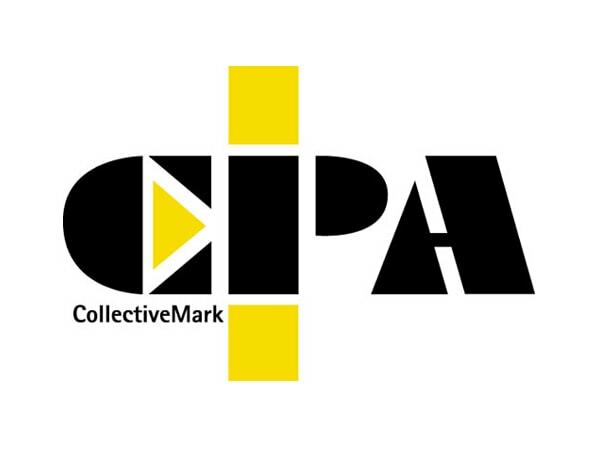 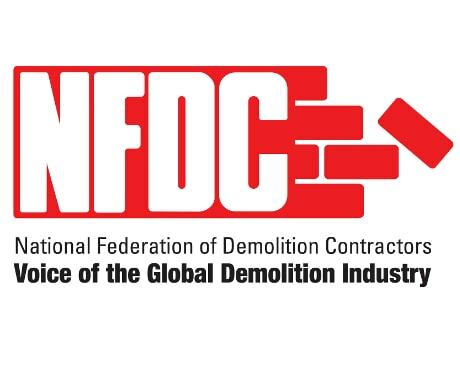 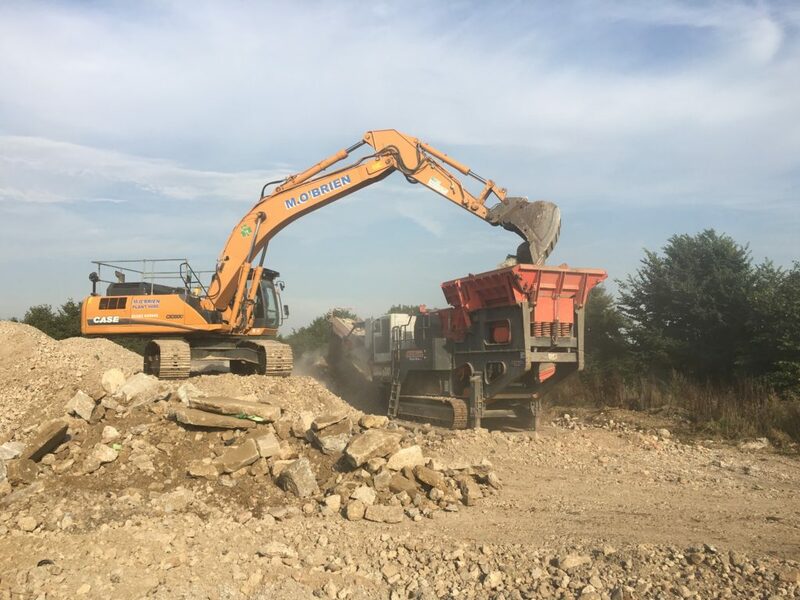 Through many years of servicing the construction industry we have built up strong relations with a selection of suppliers that share our passion for customer service. 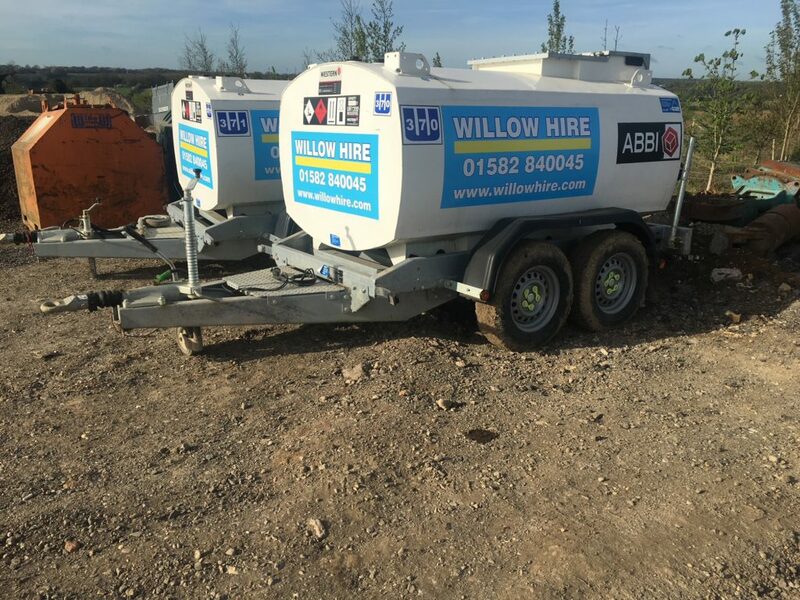 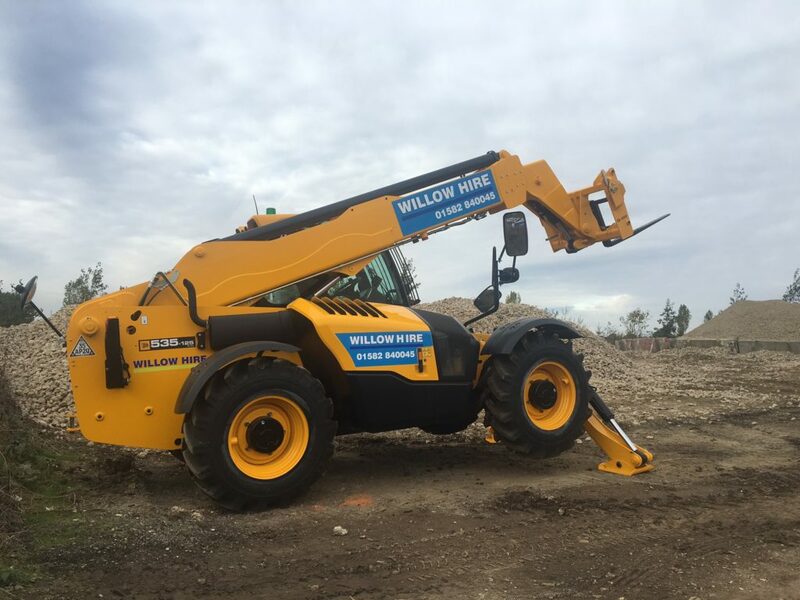 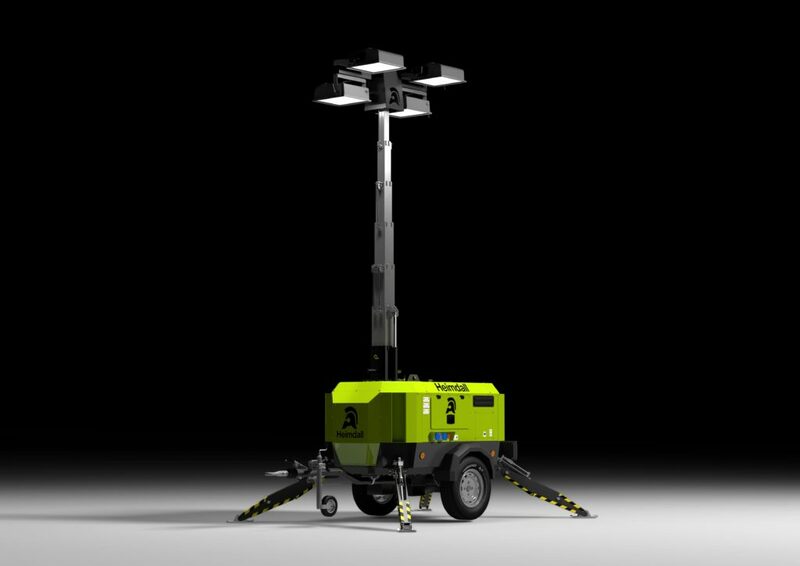 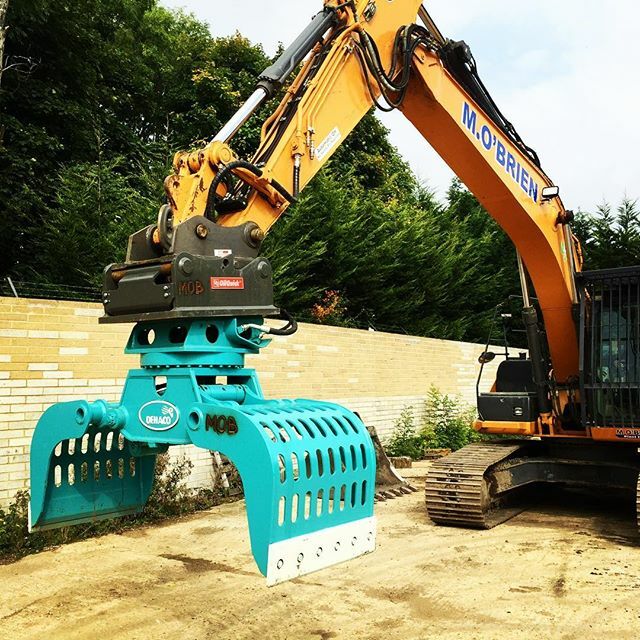 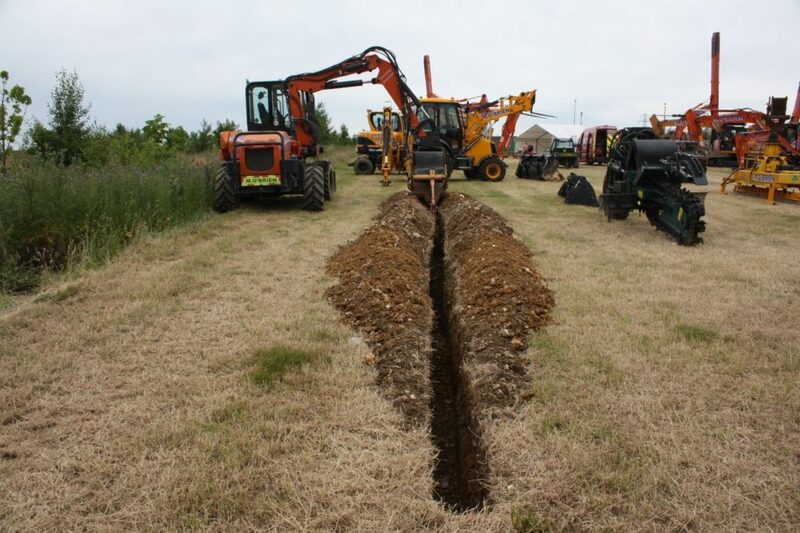 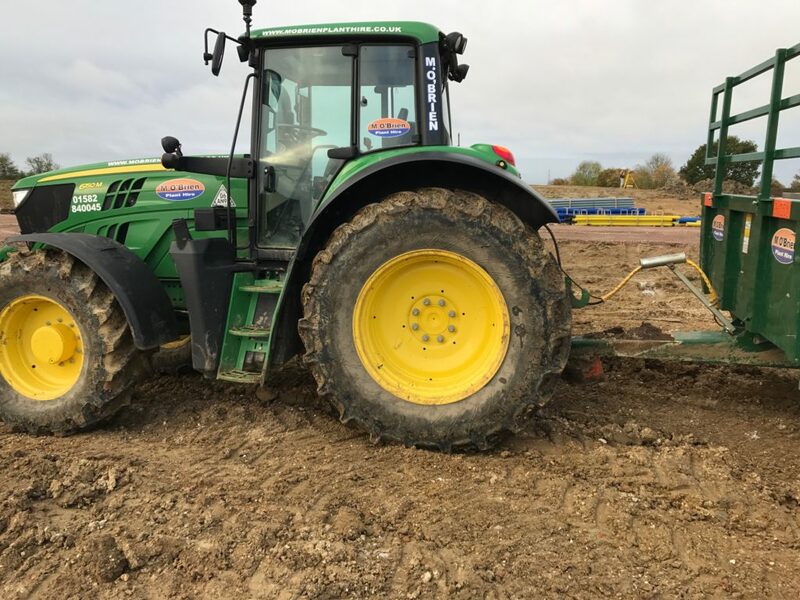 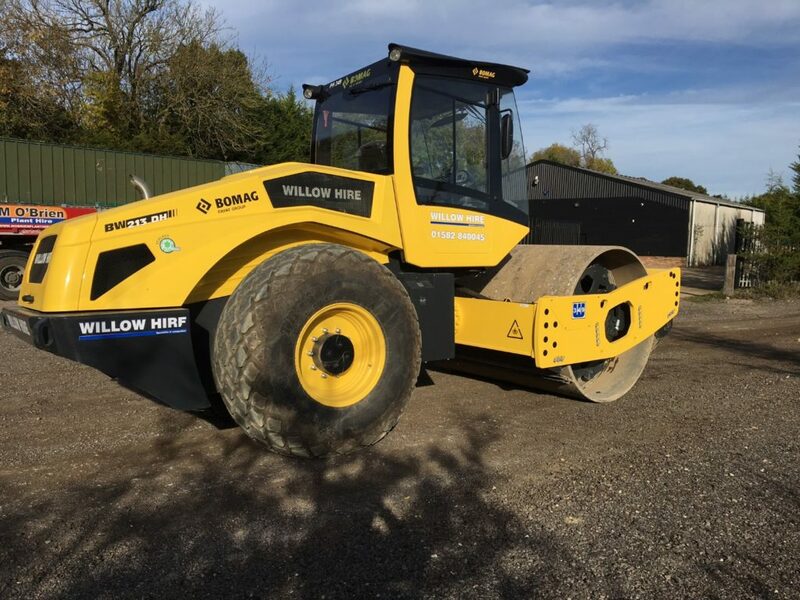 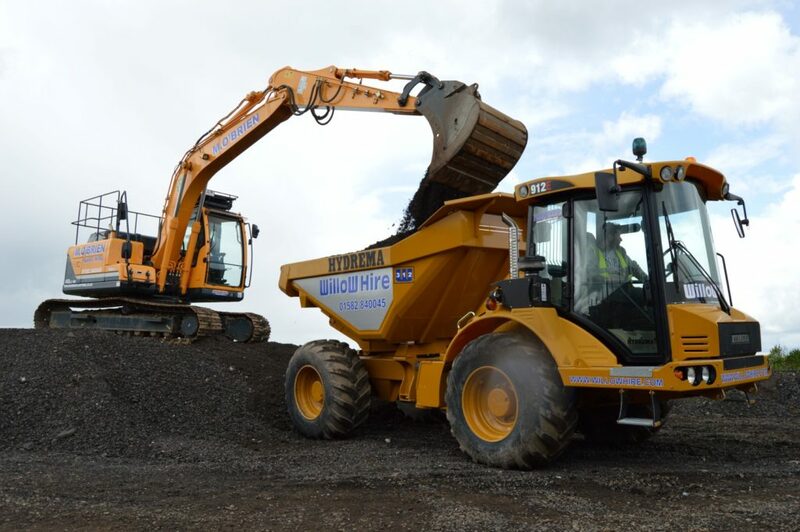 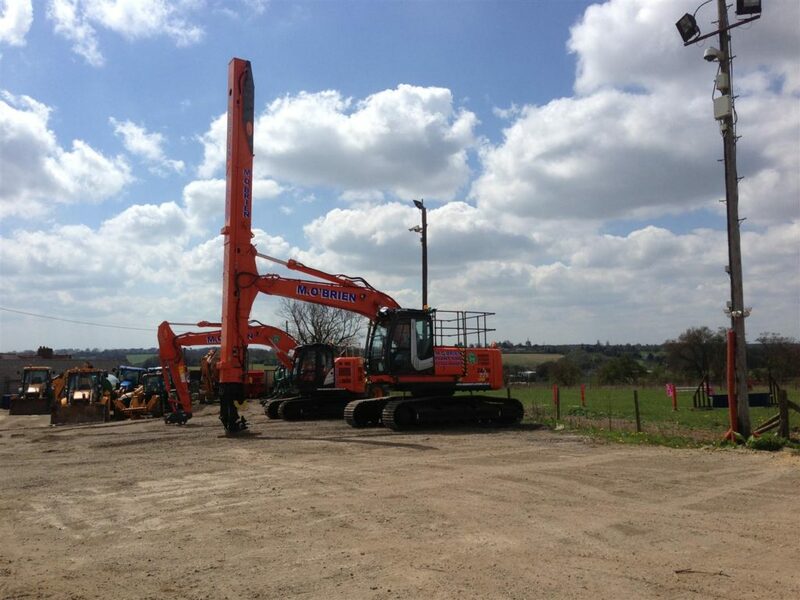 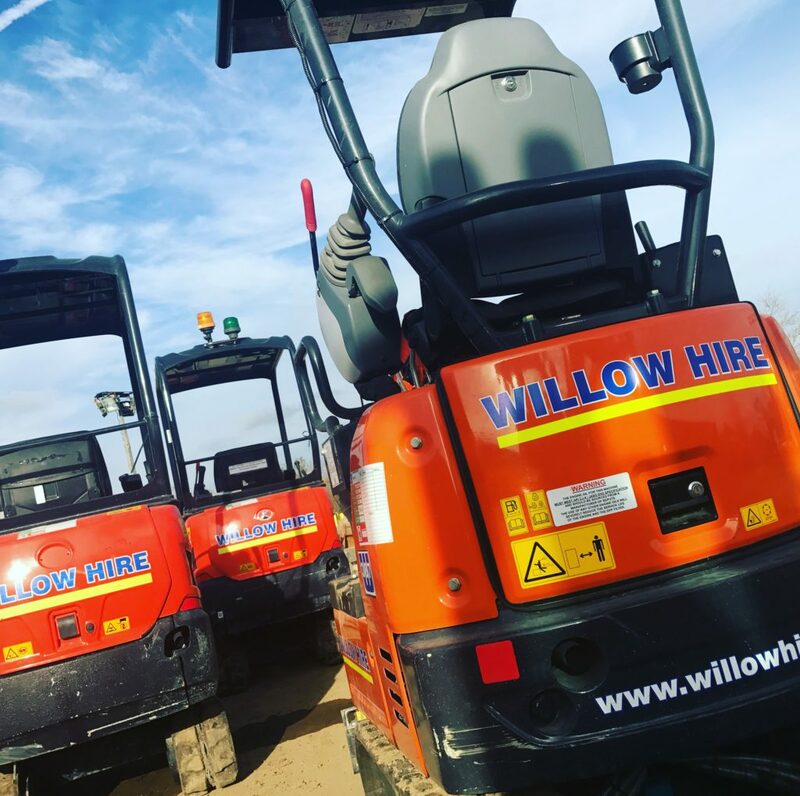 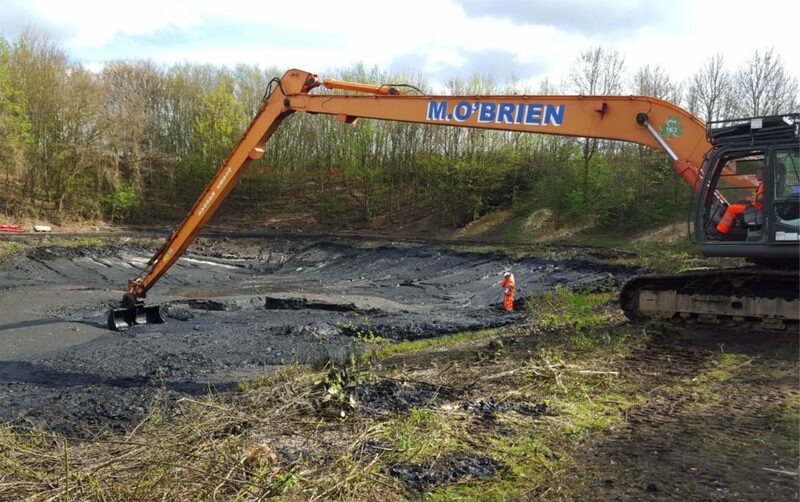 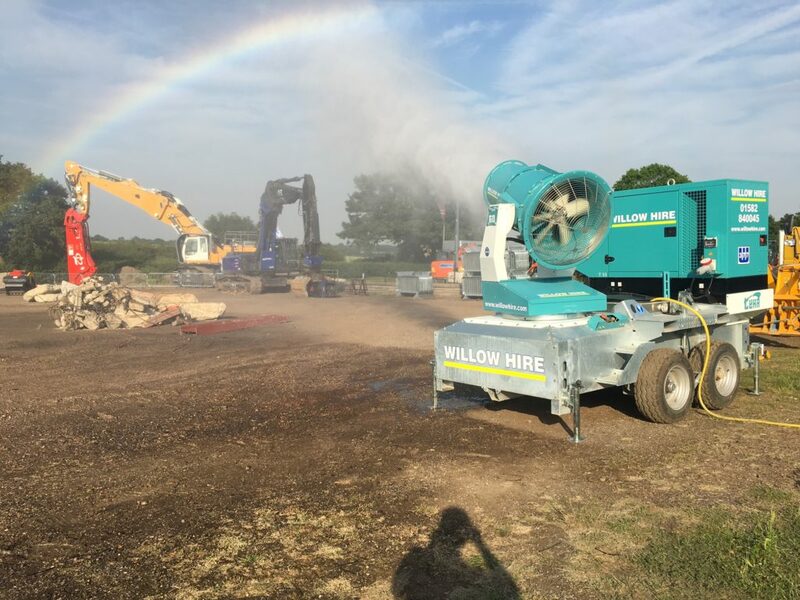 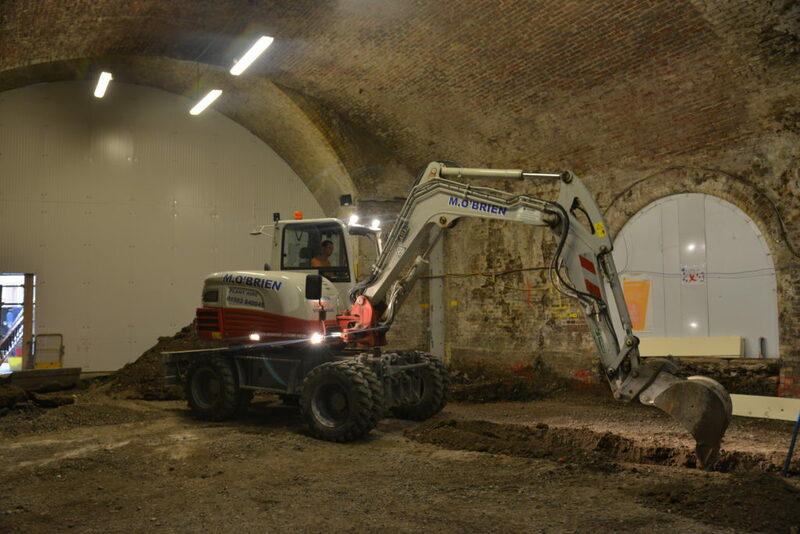 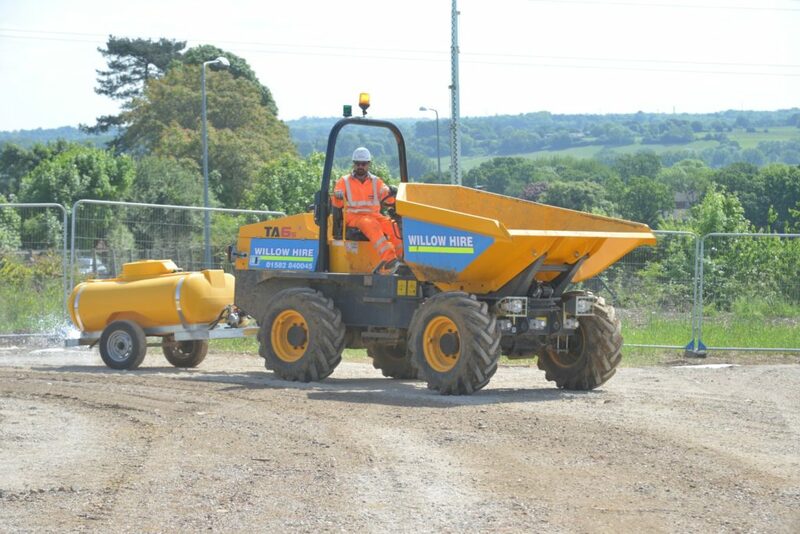 Through these suppliers we can achieve preferential rates for cross hired equipment that we do not run on our core fleet, and can supply this equipment to the same high standard that you would expect with Willow Plant Hire Equipment.